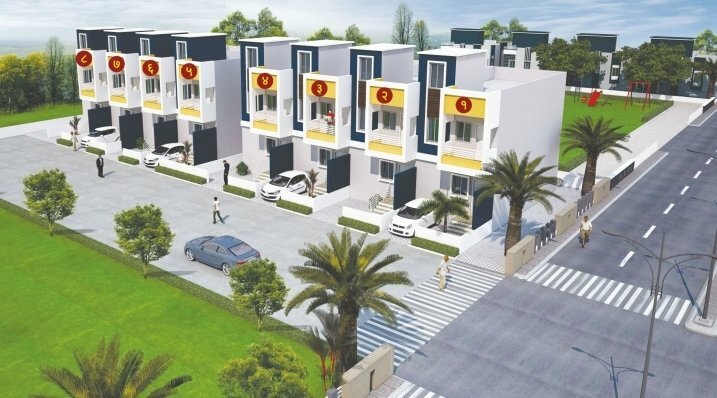 The project has been registered via MahaRERA registration number: P53100014889 and is available on the website https://maharera.mahaonline.gov.in under registered projects. Fill up following form & Get G.K. (Dada) Pawar Residency - Phase 2 Details On Email & SMS Free, with Project status, specification, amenities, builders Contact No. etc....No Brokerage from us. Only New - not - Resale Villas / houses in Sangli on gruhkhoj.com. Filter by Verified Listings / Map View / builders/ Photos & Videos / Amenities / Floor / Price etc.Residential Villa for Sale in Sangli within your budget. Get best deals on all type of buy bungalows in Sangli,villas for sale in Sangli,buy villas in sangli. © 2019 G.K. (Dada) - Pawar, All Rights Reserved.